To the father’s of EWAM Brides, Grooms, Vendors and Readers. 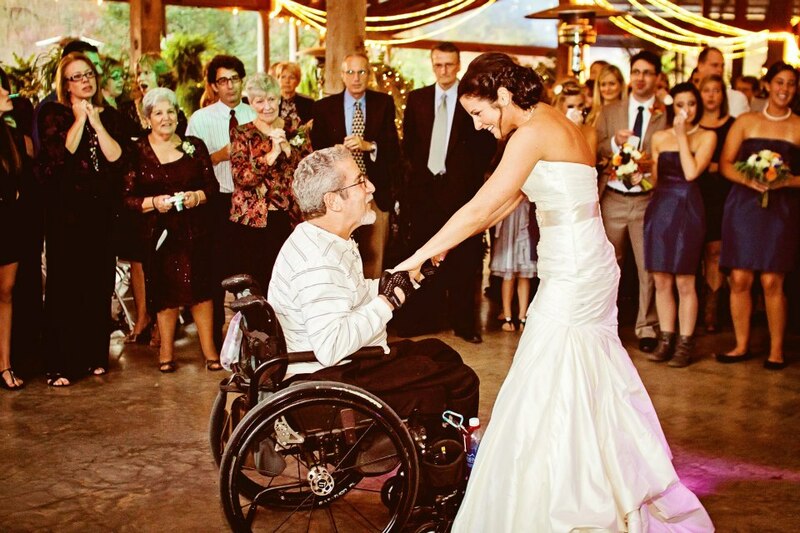 Enjoy your day with this beautiful Father & Bride shot from one of our Favorite wedding features! Liz and her Daddy having their precious Father-Daughter Dance.